Catalyst 2017. Men for all Seasons (Thursday 15th June 2017). Session 8: Chapter 11 — Justification. 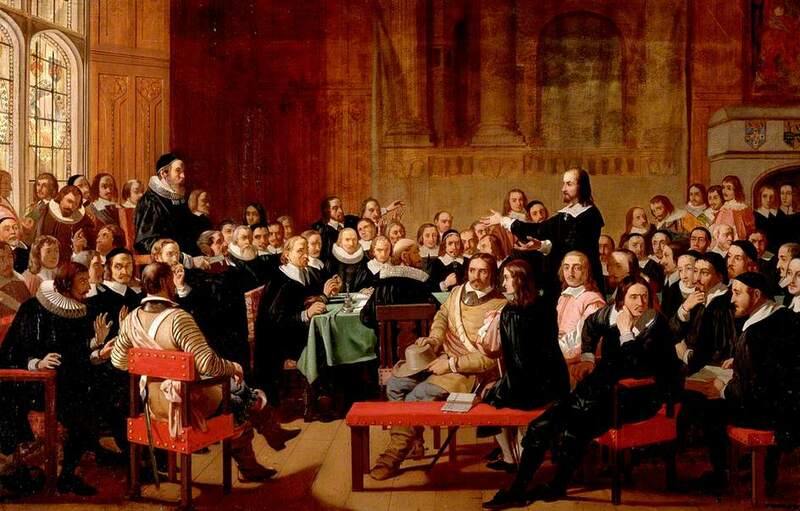 Underlining the Protestant nature of the WCF.